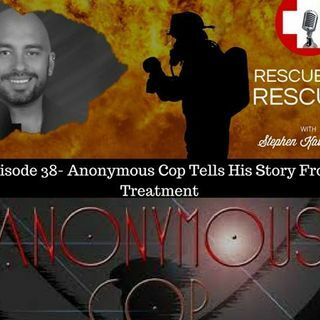 Join "Dan,' a cop who is currently in treatment tell his story. HIs real name has been kept confidential to protect his privacy. He talks candidly about using alocohol to self medicate, the realization that his career as he knows it is over, and how the word brotherhood has lost all meaning Strap in for this really powerful conversation!